At a time when “luxury travel” is a regularly coined and overused term, Aman Resorts continue to embody the iconic representation of high end luxury and personal hospitality. Which is why I’m proud to call myself an #Amanjunkie. Having stayed at a few of their properties including Sri Lanka, Bhutan and India I knew to expect nothing but a stunning property and flawless service. Yet the Beijing resort has something so unique that no other property in Beijing or, dare I say, in China, has achieved: the true Imperial surroundings of a 250 year-old UNESCO World Heritage Site that is the Aman Summer Palace Beijing. A regular in “Best of” lists the resort is attached to the hideaway residence of the Emperor during the hot summer months. But its location is not merely a geographical one. 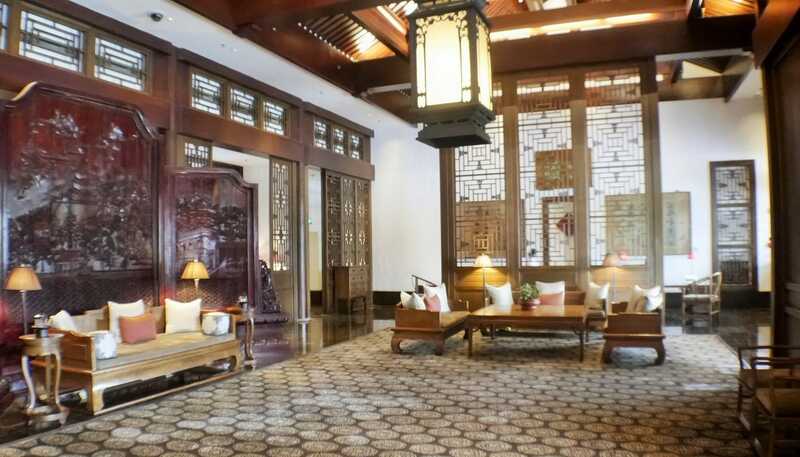 The rooms and courtyards were used at the turn of the 20th century to host visitors awaiting to see the Empress Dowager Cixi. They were the equivalent of 19th century Palatial accommodation and effortlessly blend into the grandeur of the Summer Palace. The original complex has been restored and guests sleep under manicured wooden roofs that were hand carved over a century ago. Walking from the main reception to the rooms, guests stroll through corridors and pavilions flanked by bamboo groves and colourfully carved columns. The resort feels like a real size replica of Chinese watercolour paintings. 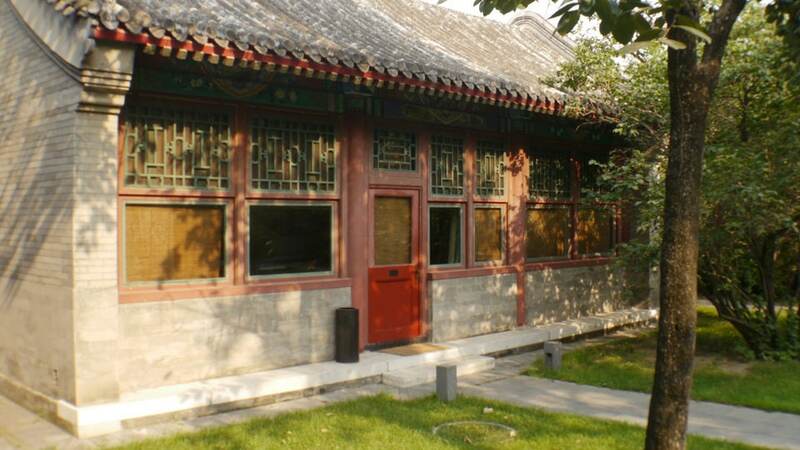 Because of its historical past, the rooms are organised around courtyards and pavilions some of which have direct access to the actual Summer Palace through a back door by the East Wing. This allows for unlimited and uninterrupted access to the grounds anytime of the day or night with a specially arranged guide provided by the resort. No queues, no bustle, no hassle. A small door opened in front of my room and I was transported to the times of the Emperor. The property also has a few dining options. The Imperial Chinese restaurant offers a glimpse into historical cuisine with perfectly prepared dishes with a steep price tag to match. Breakfast is served by the fish pond in surroundings so quiet one can mistakenly feel as if they were in heaven. 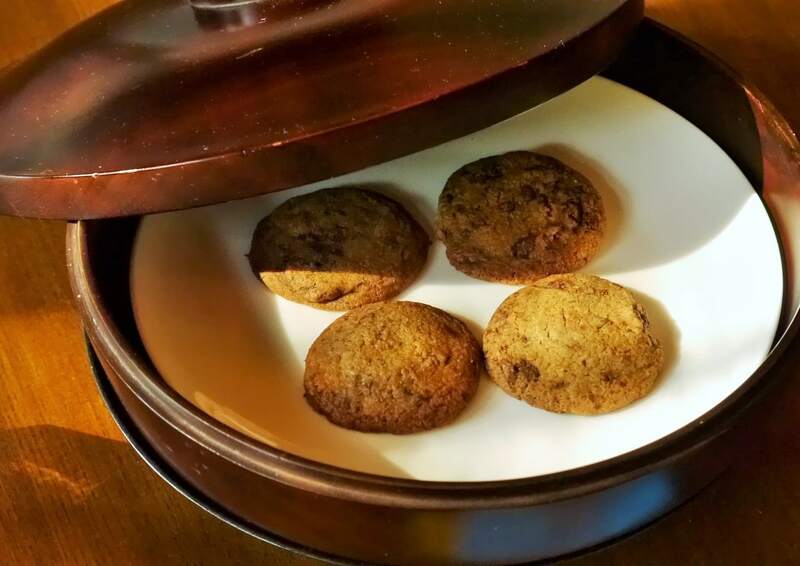 Aman’s touch is apparent in the nightly turn down service, the delicate cultural gifts resting on the bed, the afternoon hand made cookies, the organic bathroom amenities, the silk bathrobes, the wonderful showers and the exquisite Ming Dynasty furnishings. But above all, the level of service Aman has got us accustomed to is apparent in the way staff are always at hand to organise excursions or fulfill any guest’s wildest requests. Staff always remember your by name, they always know what number your room is, what your daily schedule looks like and what your next request may be. All of this in a non intrusive manner. I have yet to find this in any other hotel chain, consistently. 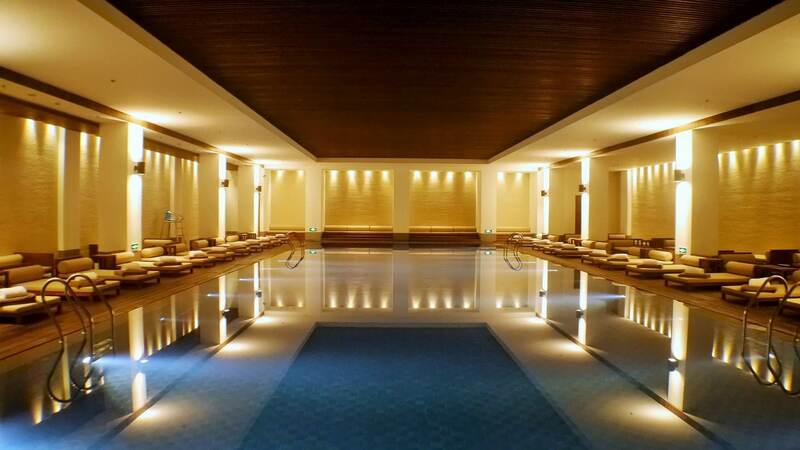 There’s not much more I can say in this Aman at Summer Palace Hotel Review. 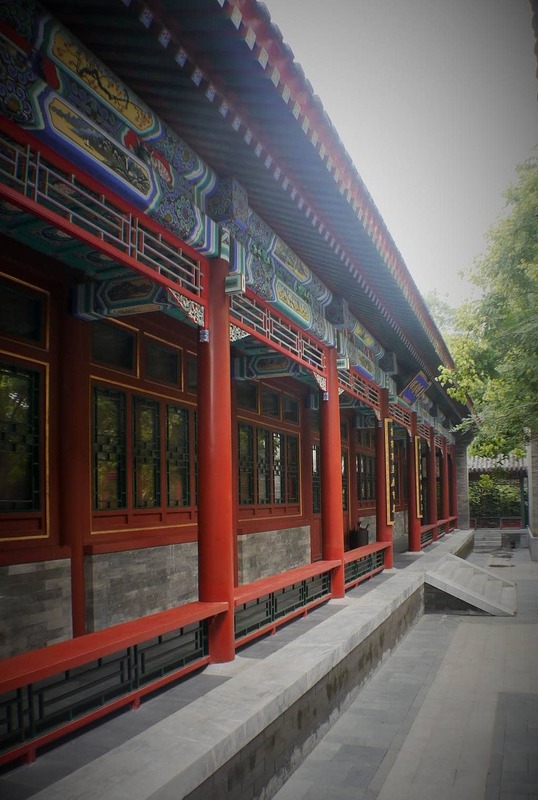 It’s a remarkably peaceful oasis among Beijing’s crowded streets and noisy foodie markets. One can clearly feel Aman’s values of upholding cultural at this resort. It is truly one of the most magical and unique hotels in Asia.